Vétérinaires Sans Frontières International is a network of non-profit organizations working all over the world to support small-scale farmers and livestock keepers. With our projects and programs we serve the most vulnerable rural populations and act collectively to advocate in favour of small-scale family farming and livestock keeping, pastoralism, animal and human health, and a healthy environment. 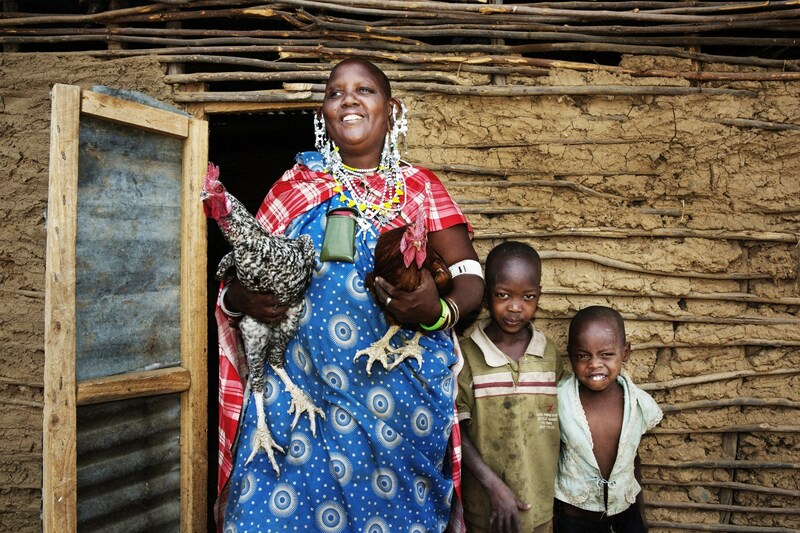 Around 1.3 billion people depend on livestock for their livelihoods, among which 600 million are poor farmers. VSF International and its members and partners are working towards reducing poverty and improving food security and nutrition by supporting small-scale farmers and livestock keepers. In addition, we develop value chains based on animal products (dairy, meat, leather, wool etc.) and connect smallholders to urban and peri-urban markets. We promote agroecology by improving crop and livestock farming systems through sustainable practices such as soil conservation, agroforestry, recycling nutrients and ethnoveterinary practices. Finally, our activities are inspired by the One Health principle as we recognize that the health of humans and animals as well as their ecosystems are interconnected. Healthy animals represent the key for a healthy life, better livelihood conditions, improved nutrition and increased well-being. to support agroecological production models, promoting a healthy and sustainable relationship between humans, animals and their environment.